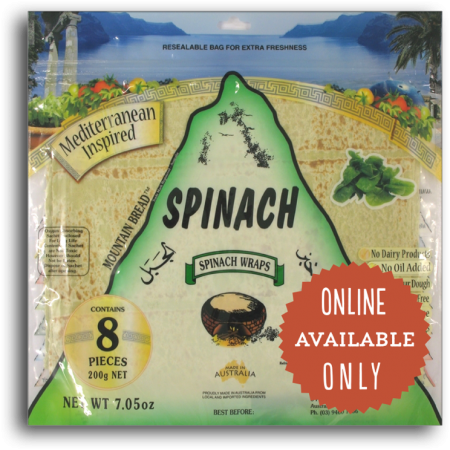 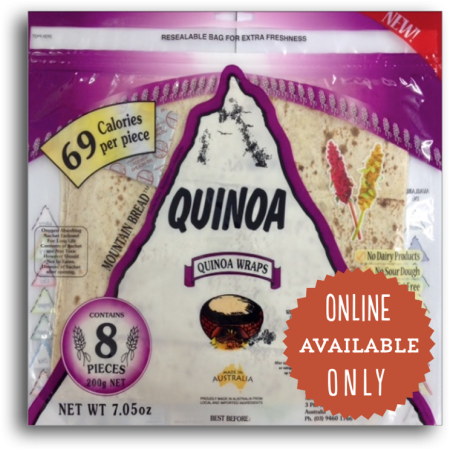 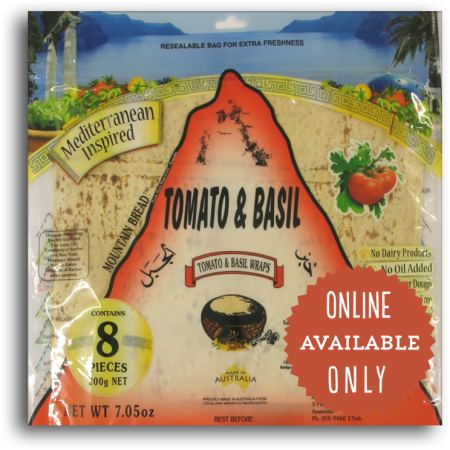 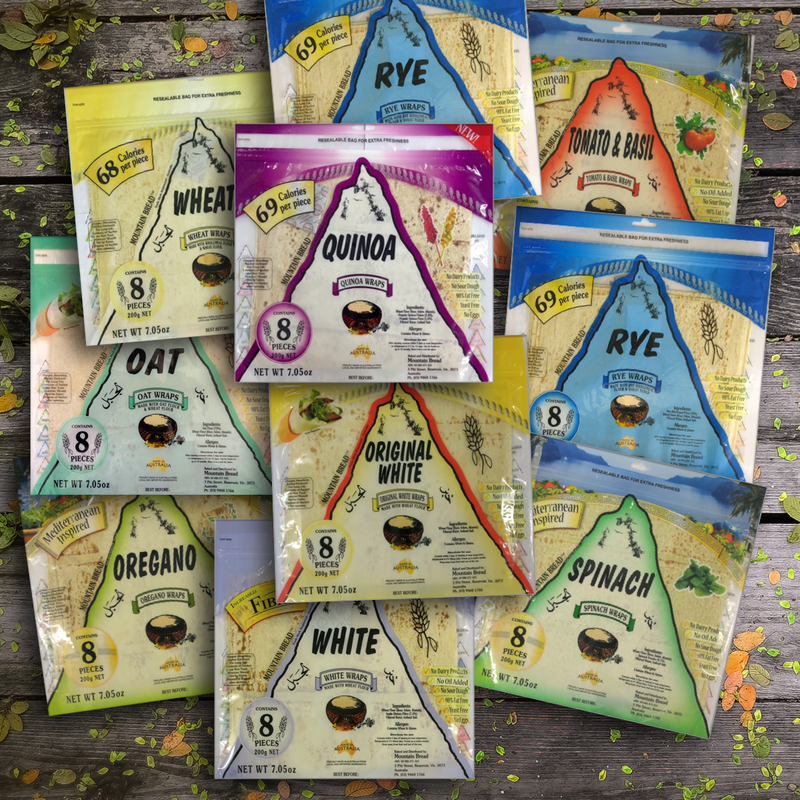 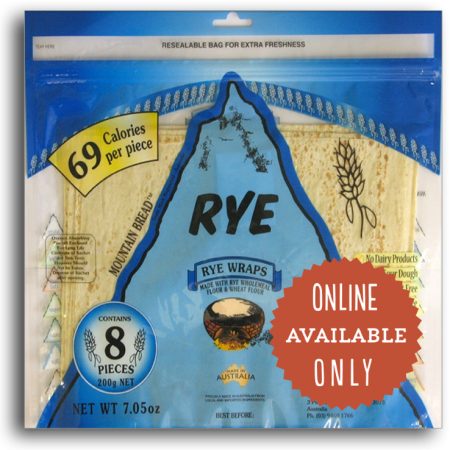 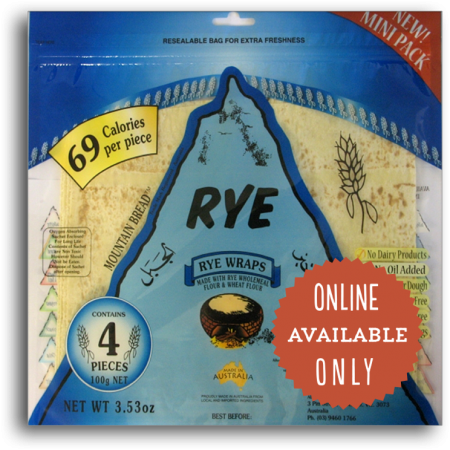 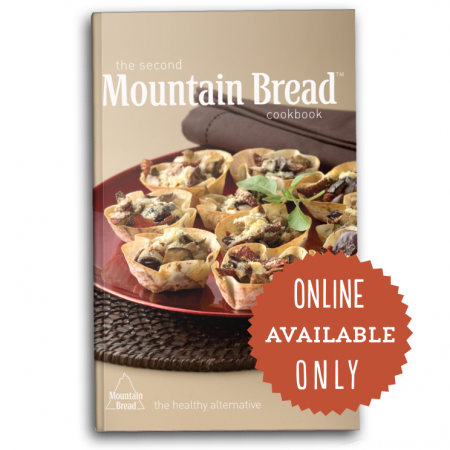 12 NEW MOUNTAIN BREAD PRODUCTS! 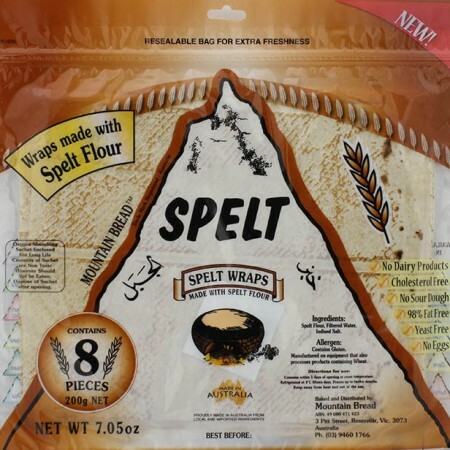 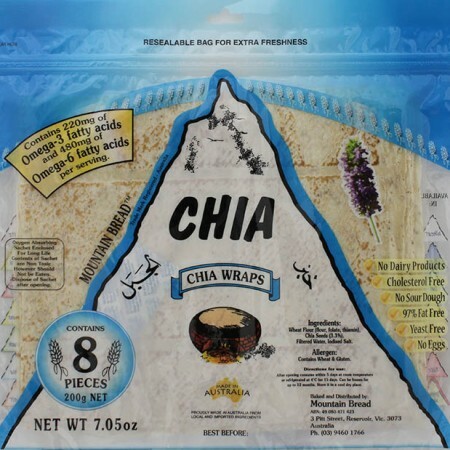 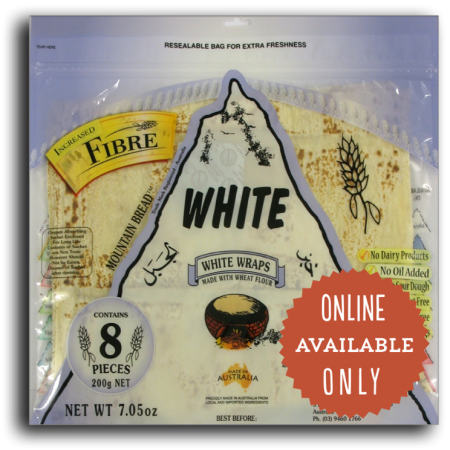 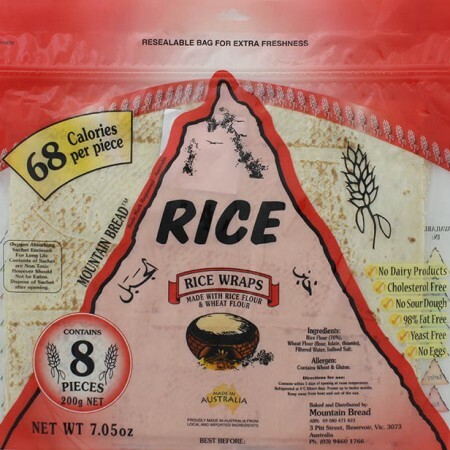 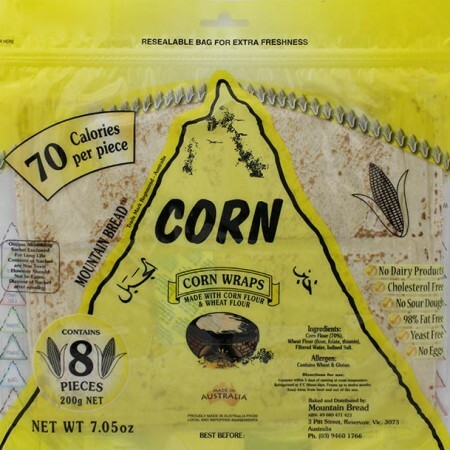 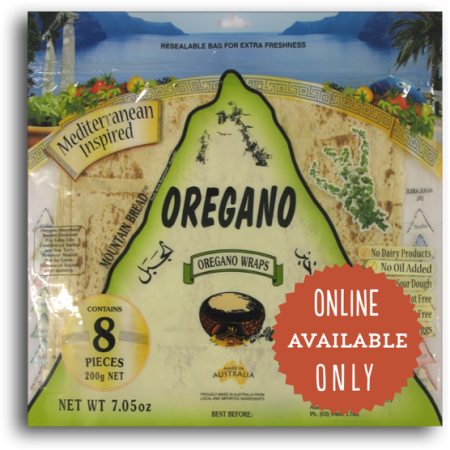 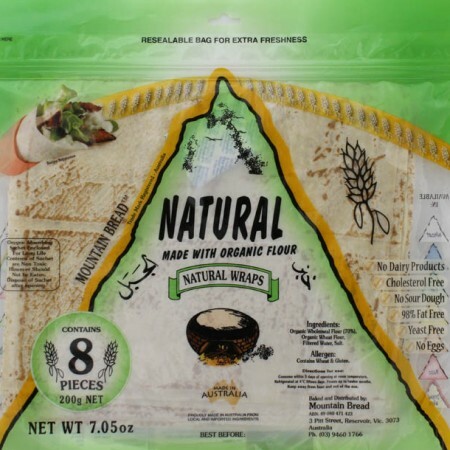 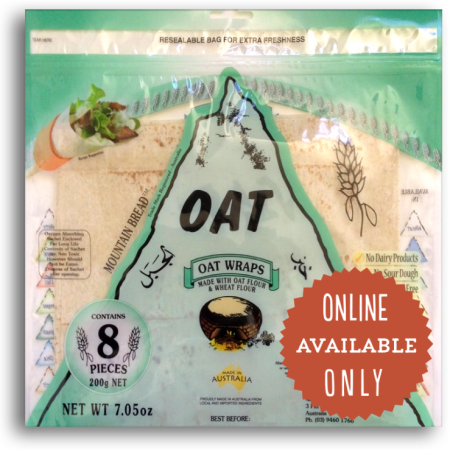 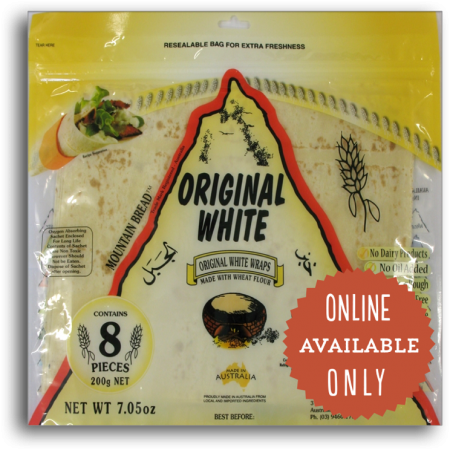 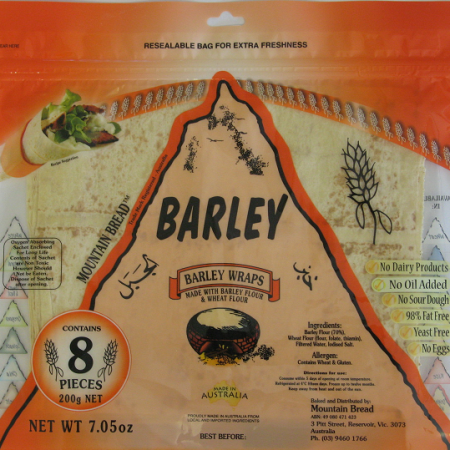 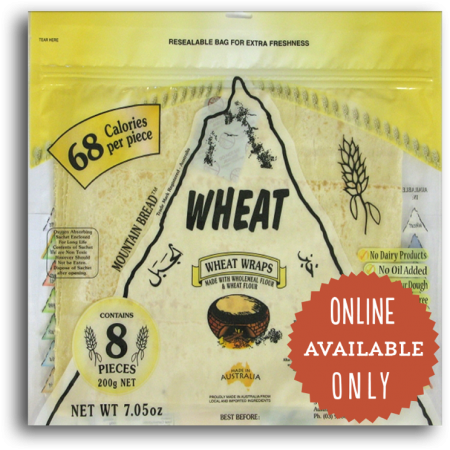 Gerry’s Wraps stocks New Zealand’s biggest range of Mountain Bread wraps including these newest additions. 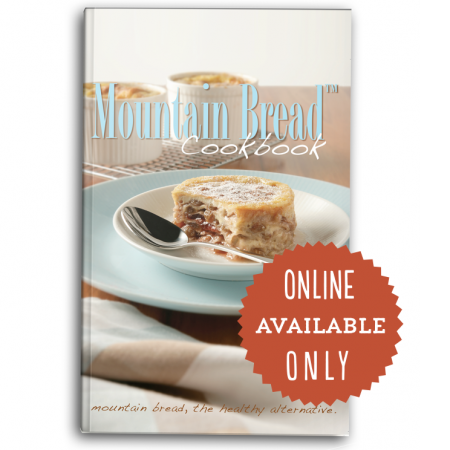 We also sell Mountain Bread Cookbooks vols 1 & 2 in paperback format, chock full of inspiring recipes and photos.